The league promises to be a tight fought battle from first right down to last place, with anyone having a chance to walk away with top honours! 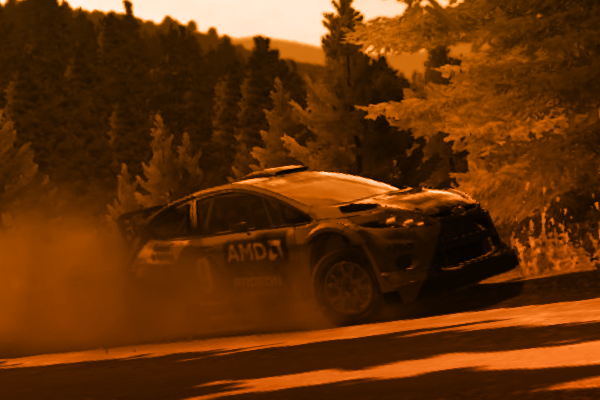 For the second round of the OTL PS4 r/simrally league the drivers visited the extremely fast Baumholder venue in Germany. 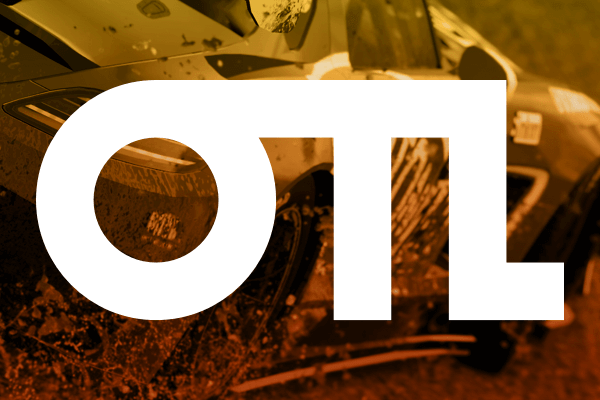 The first PC League at OTL – IndyCar on Project Cars 2! 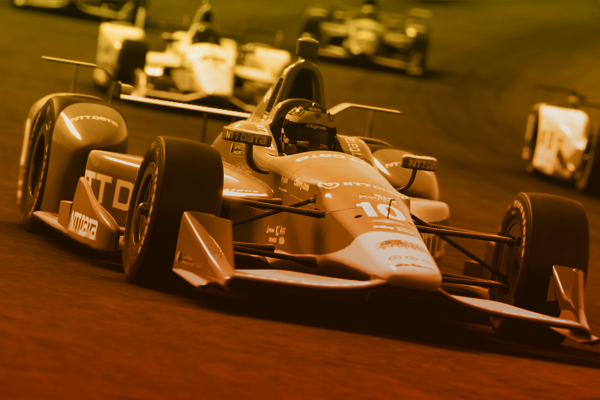 In 2019 our first PC league will start on Project Cars 2 racing the 600-700 horsepower machines of IndyCars. These open-cockpit cars can reach speeds over 200 mph and will really test the drivers racecraft. 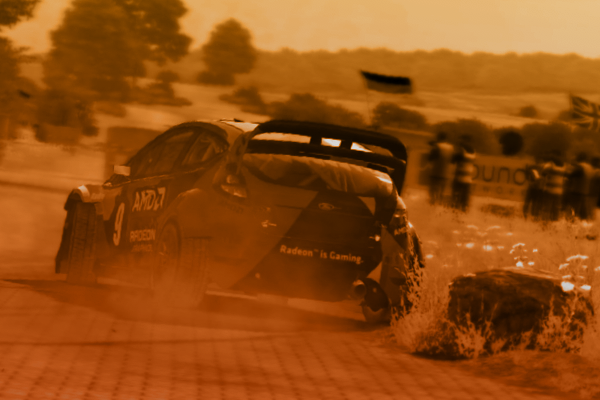 New XB1 PCars2 Tuesday League – Clios & Touring Cars Combo! 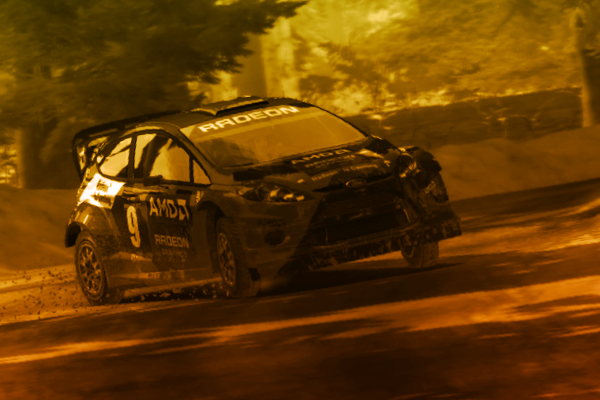 V8 Supercars – New XB1 PCars2 League! V8 Supercars rumble into town! These 635 BHP beasts really are a challenge to drive. Like a bit of oversteer in your life? 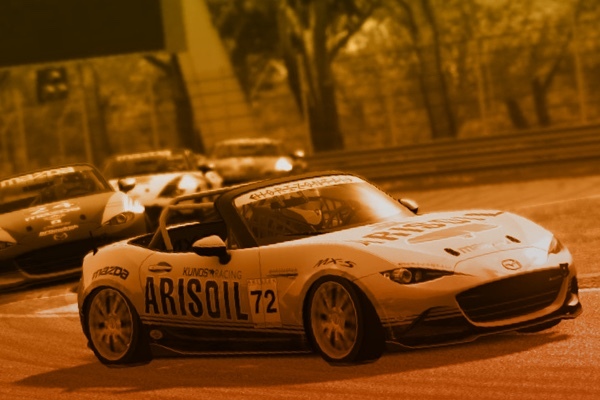 Then look elsewhere, as the V8’s will test your understeer car handling skills to the max! 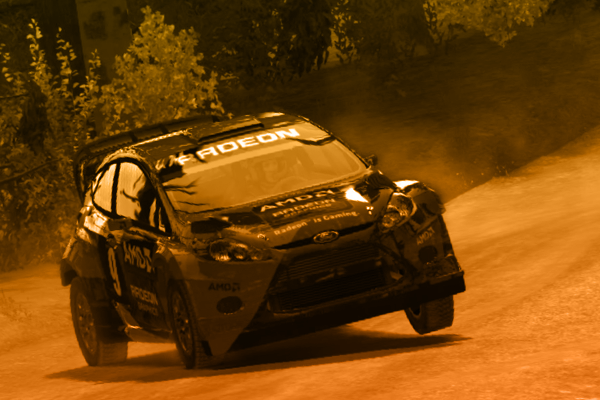 After the success of the OTL 2010’s dirt rally league, it will now have a follow up league. 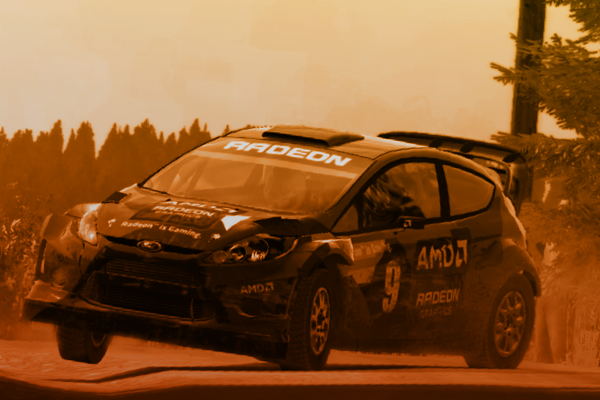 In the fastest cars on dirt rally the skills of each driver will be tested to the maximum. With the setups now also open the cars will be able to go even faster.